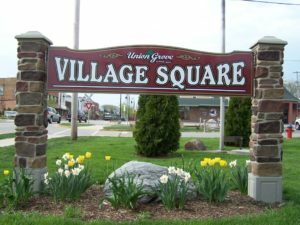 To view the Village of Union Grove Municipal Codebook (updated July 2018), click here. Please note that ordinances adopted after July 2018 have not yet been added to the codebook. For a listing of all recently adopted ordinances, click here.